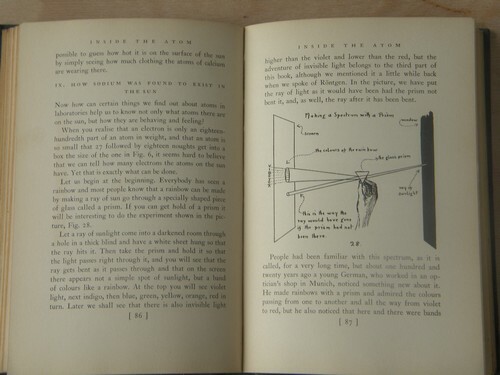 Vintage 1933 first edition science book on the nature and structure of the atom... 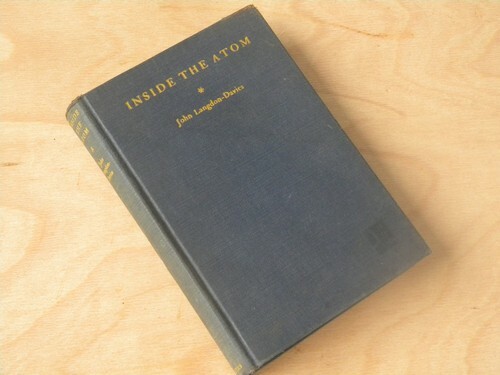 Inside the Atom by John Langdon-Davies. This book has 184 pages with lots of illustrations and photos. 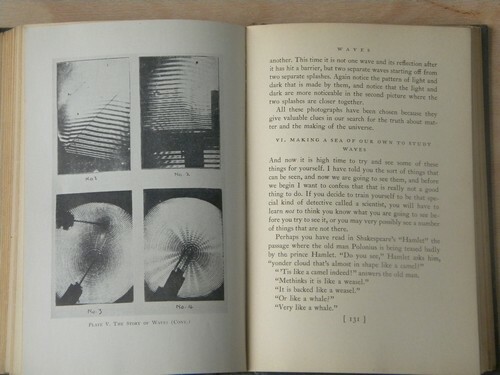 This covers the nature and structure of the atom (as it was understood in the early 1930s), waves, x-rays, Radium and more!